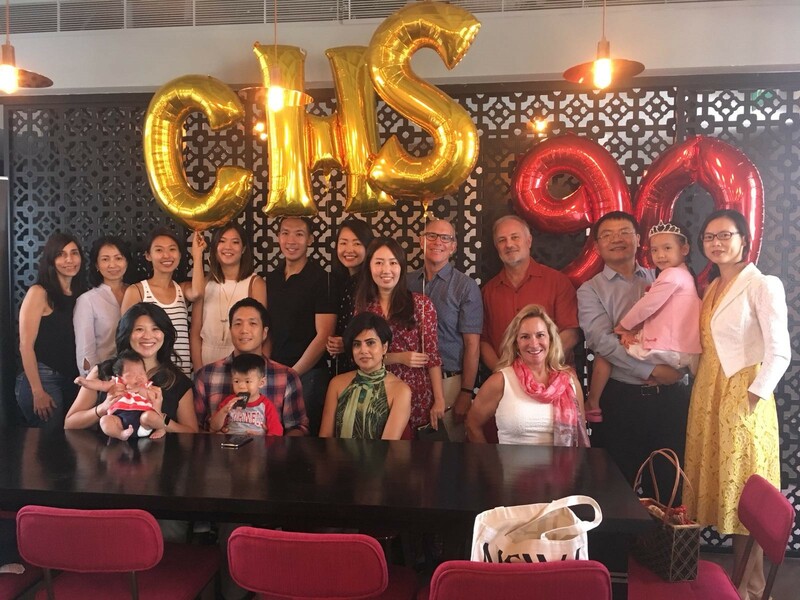 Watch CHS leaders from around the world share their 90th anniversary wishes. 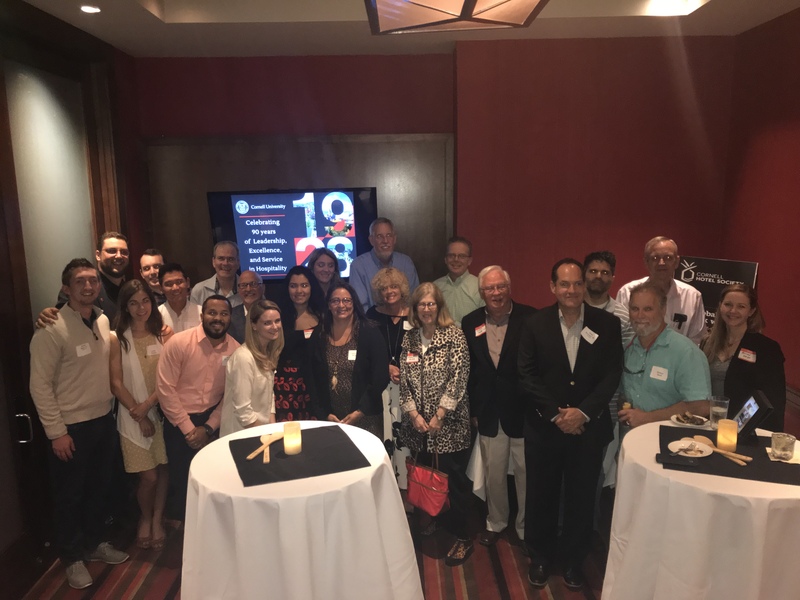 CHS New England celebrates CHS at 90. 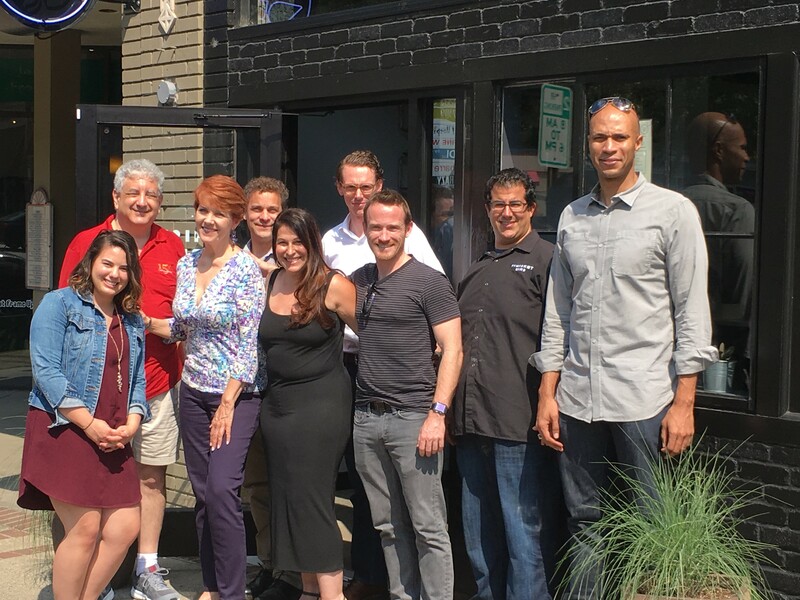 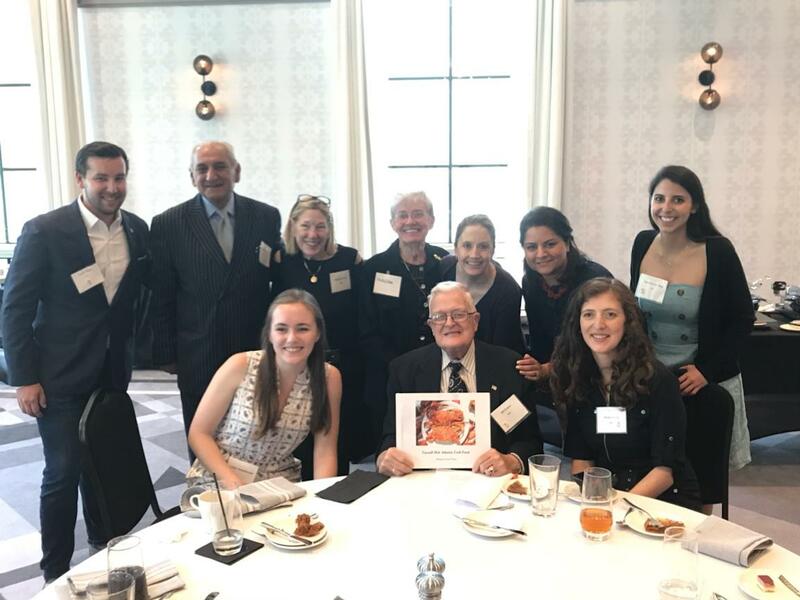 CHS Chicago celebrates CHS at 90 with chocolate. 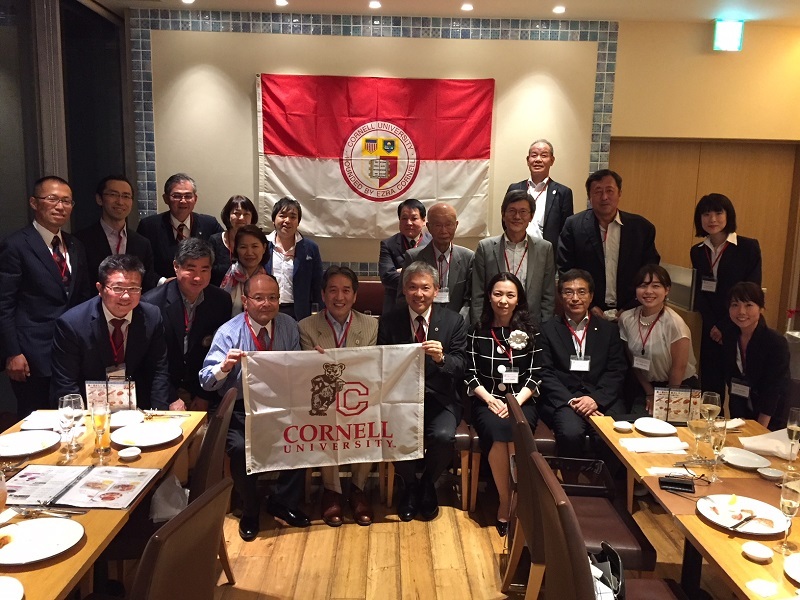 Kansai chapter celebrates CHS at 90. 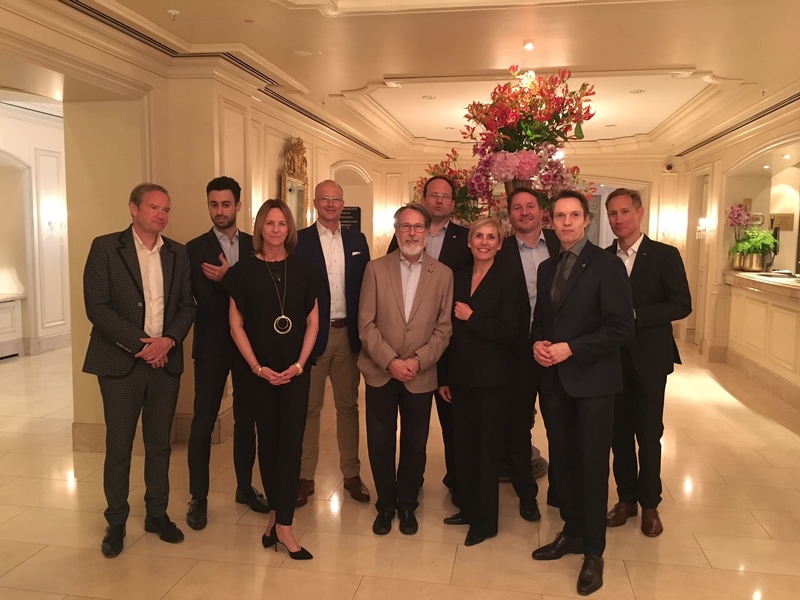 CHS Finland, Russia and Baltics celebrates CHS at 90. 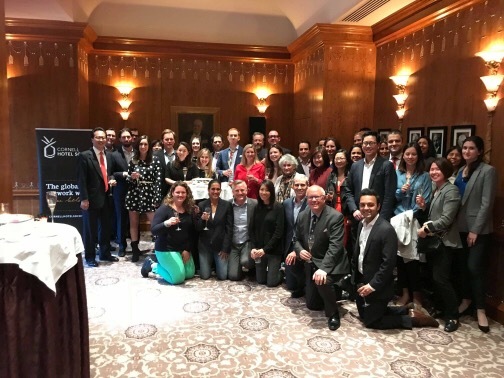 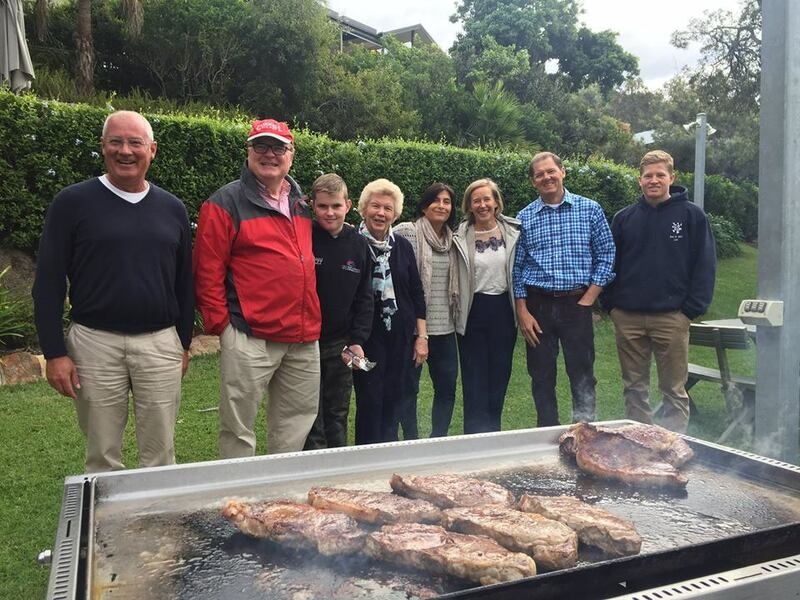 CHS Australia/New Zealand celebrates CHS at 90. 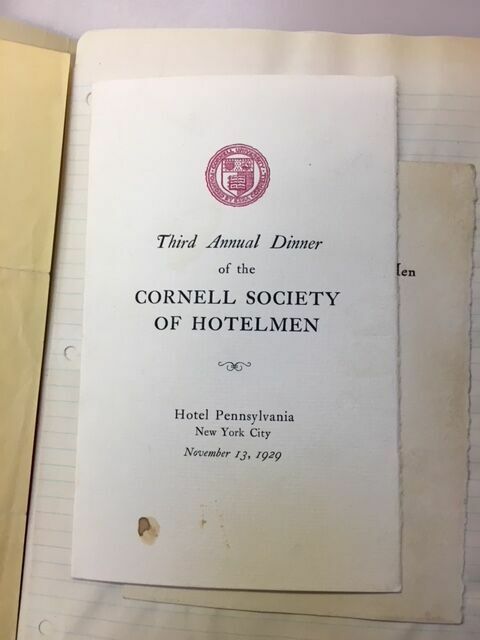 On May 12, 1928, alumni from the recently formed Cornell University School of Hotel Administration formed the school’s official alumni association: The Cornell Society of Hotelmen. 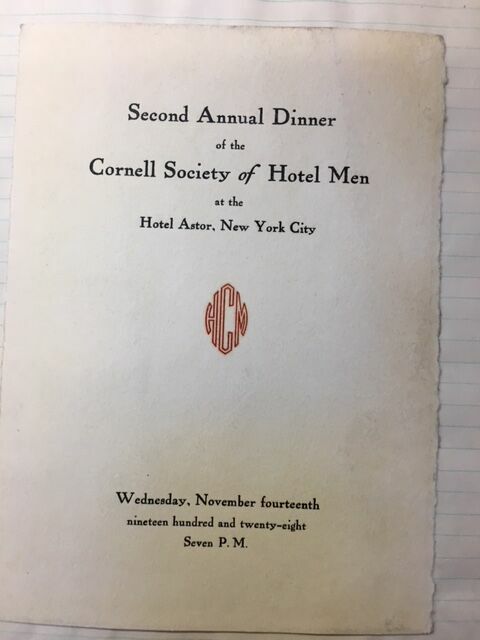 Throughout 2018, the Cornell Hotel Society will celebrate our 90th anniversary by featuring documents found in the university archives. 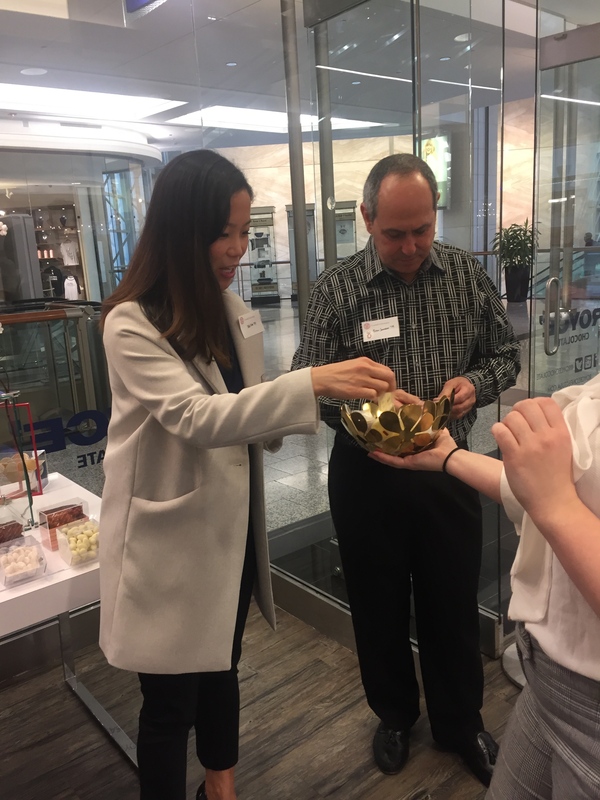 Thanks to Rick Aide ’75, Nickie Fredenburg, and Togo Tamura’19 for visiting the archives and retrieving the documents. 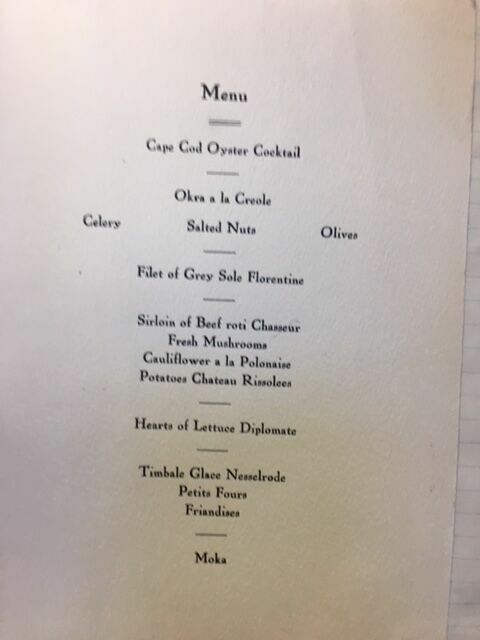 Since the beginning of time, Hotelies have enjoyed their food and wine. 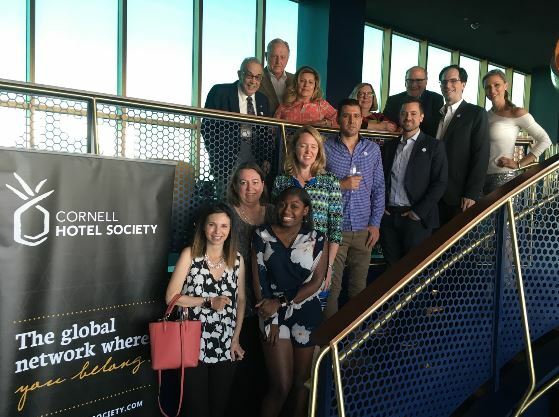 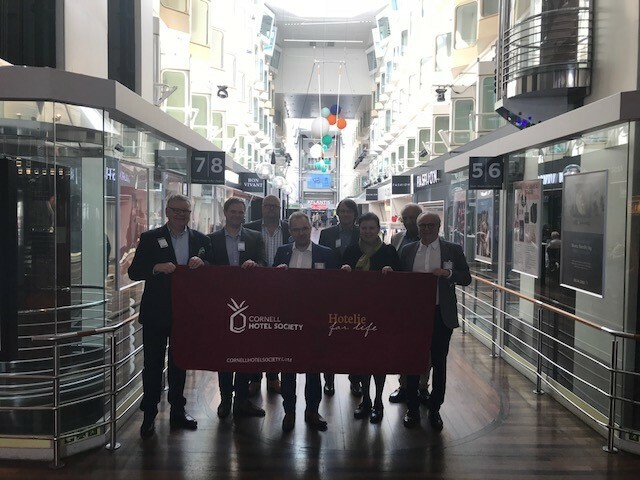 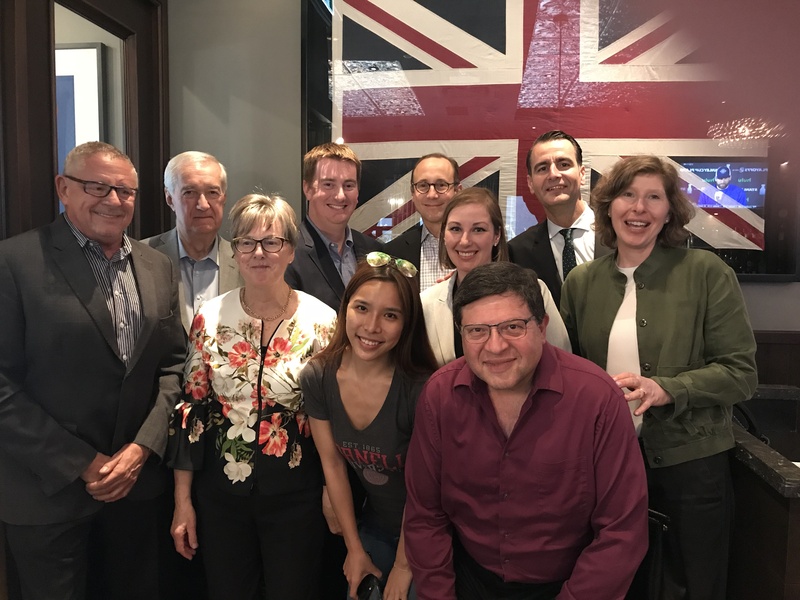 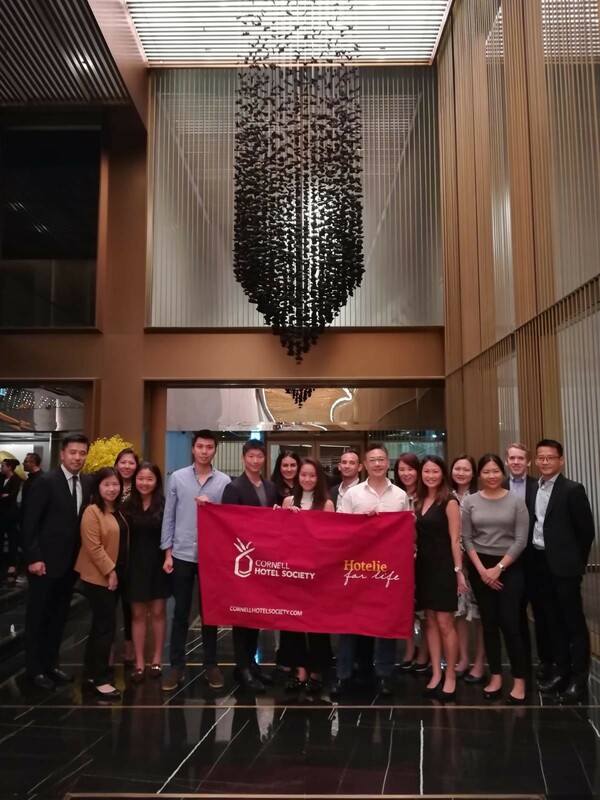 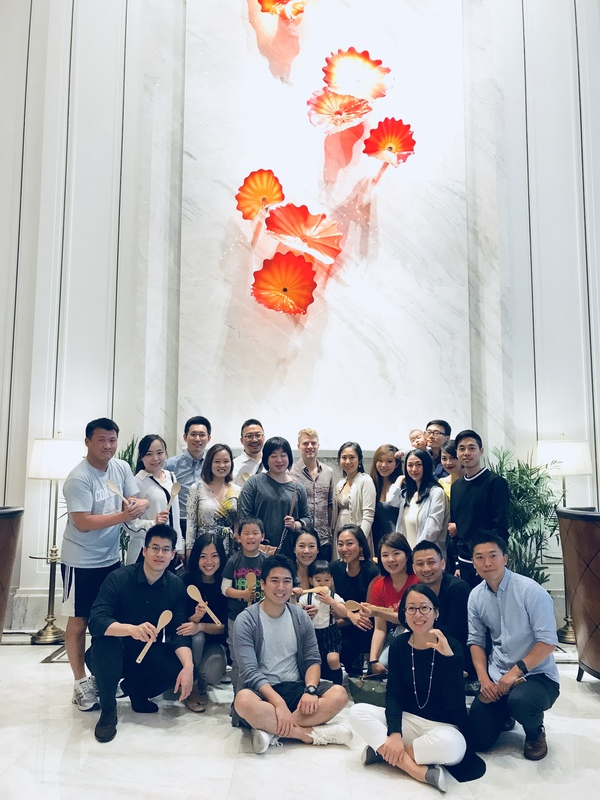 What better way for a bunch of Hotelies to get together and bond both professionally, and socially. 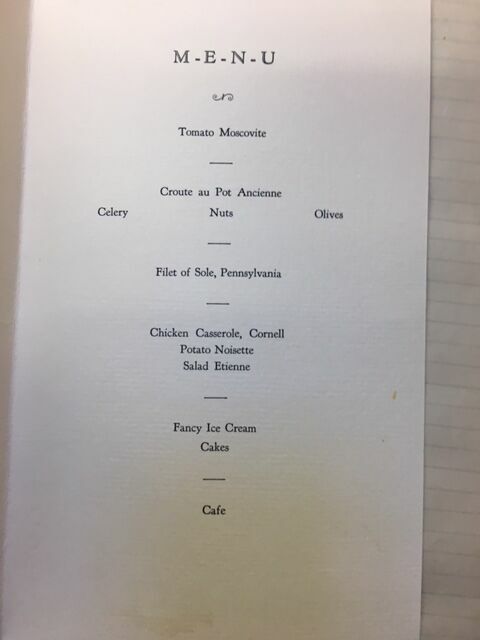 Below are the menus from some of the first banquets held by the Cornell Society of Hotelmen. 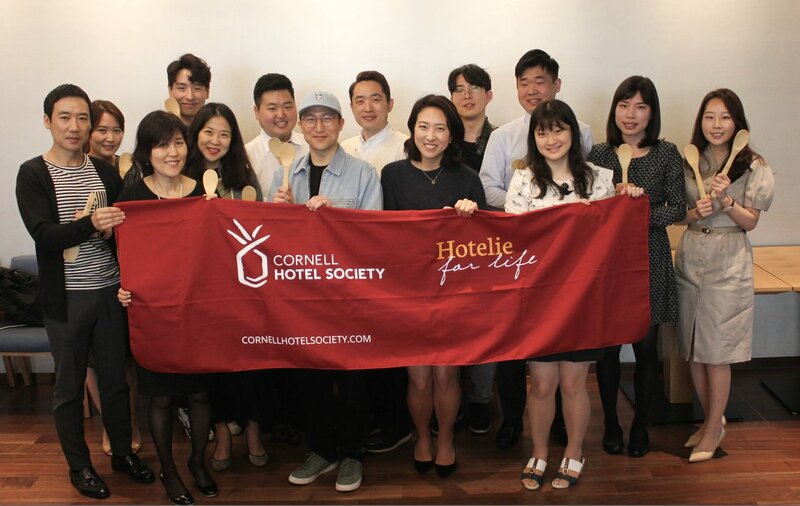 In a demonstration of inclusion, the Cornell Society of Hotelmen changed its name to the Cornell Hotel Society in 1999. 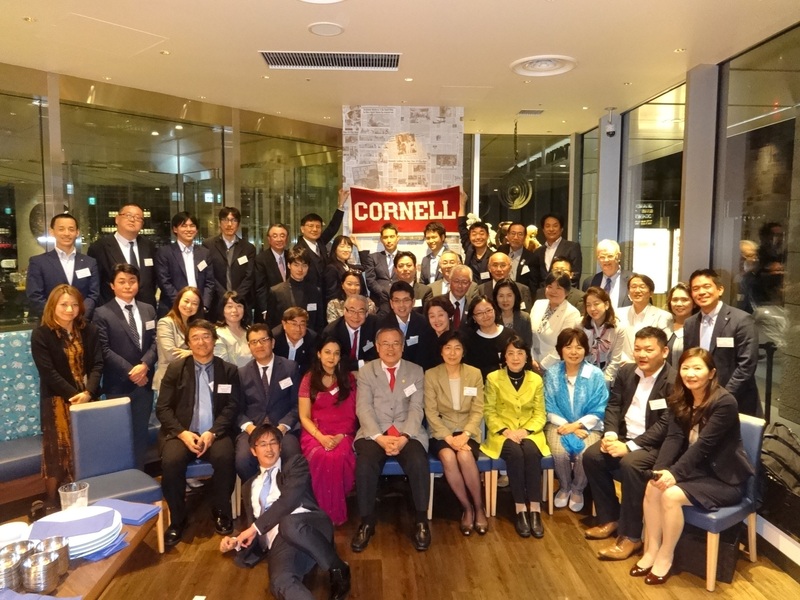 However, women have always been active in the association. 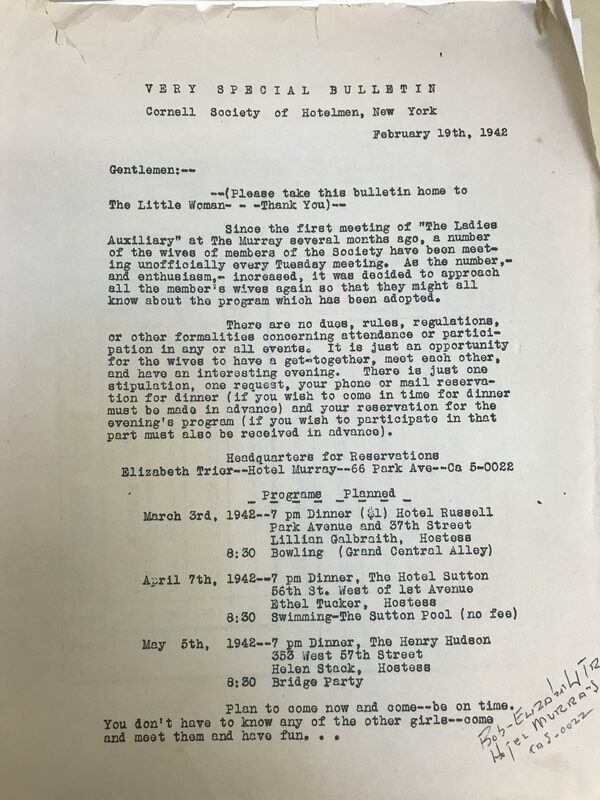 In the letter below from February 1942, leadership of the Cornell Society of Hotelmen encouraged the member of “The Ladies Auxiliary” to attend special dinners in New York City planned for the “girls”. 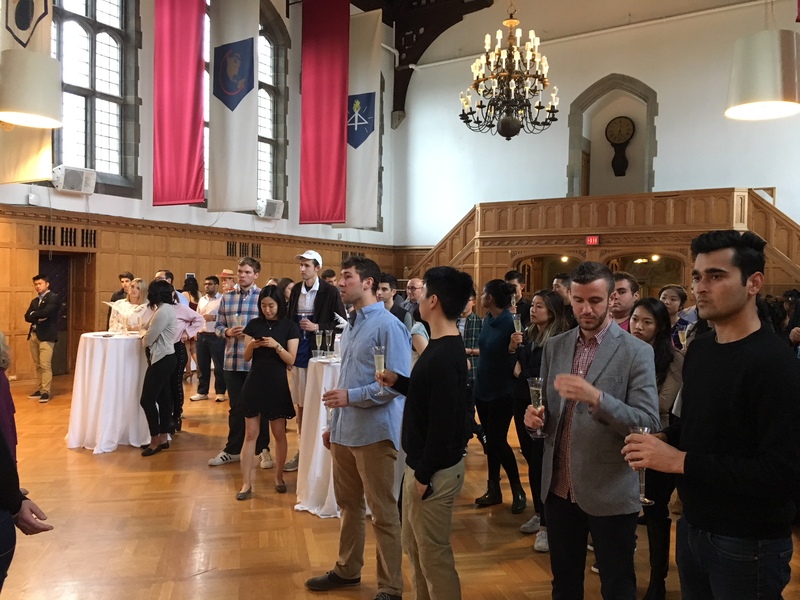 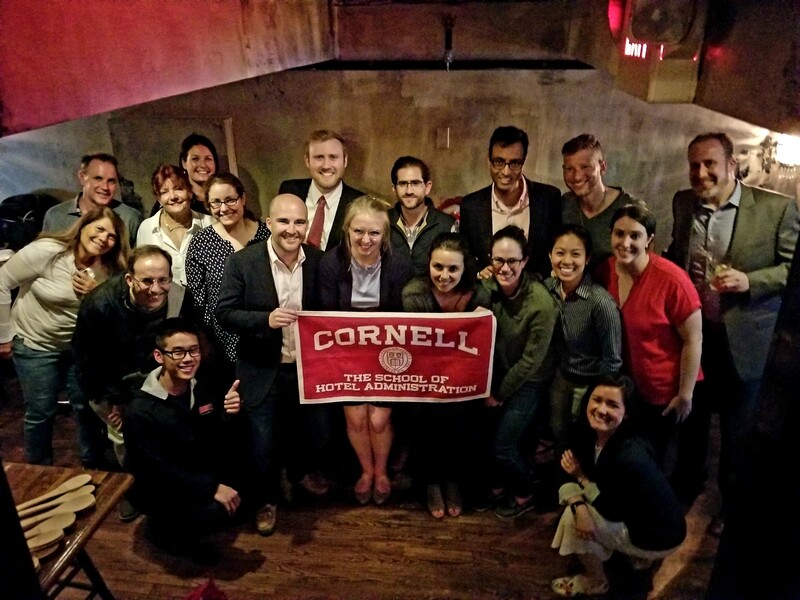 Since its origins, the Cornell Hotel Society has emphasized financial assistance for students, communication, business networking, and retention of the strong relationships built while at school in Ithaca. 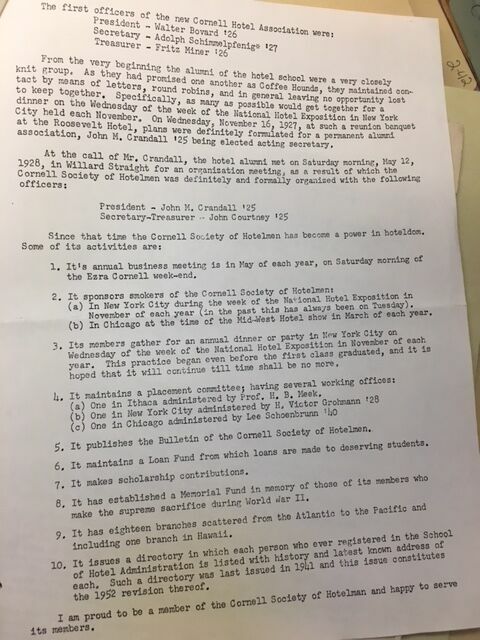 Check out the following document crafted by John Courtney ’25 (that’s 1925) regarding the society’s early activities that positioned CHS as a “Power in Hoteldom”.